24 cases produced Tasting Notes This single barrel bottling of Pinot Noir shows a delicate nose of cherry, bay leaf, and cola with whiffs of vanilla. A smooth entry evolves into a medium-bodied texture with generous, sweet tannins. This beautiful wine has haunting flavors of cherry, clove, and raspberry that are balanced by refreshing acidity and fruit. 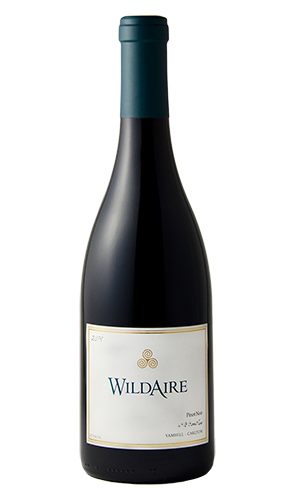 This single barrel bottling of Pinot Noir shows a delicate nose of cherry, bay leaf, and cola with whiffs of vanilla. A smooth entry evolves into a medium-bodied texture with generous, sweet tannins. This beautiful wine has haunting flavors of cherry, clove, and raspberry that are balanced by refreshing acidity and fruit.